Even though home prices are rising, there are still good short sale deals to be had. Unlike five years ago when foreclosures were rampant and millions of homeowners were underwater, finding a good short sale in today’s market requires a little more legwork. Instead of having a deal fall in your lap, you need to know where to find it and, more importantly, how to work it. You may not think that the seller has any leverage, but as long as they own the property they are still in control of the deal. If you put your focus more on working with the homeowner instead of finding distressed properties, you will close more deals you work on. Anytime there is a lack of inventory, you need to think outside the box. The MLS can be a good way to get deals, but most new short sale deals are quickly swallowed up. Looking at short sales that have been on the market for months can be one strategy, but there is usually a reason why they are still available. The issue is usually more with the selling lender than the seller. A short sale not only requires the homeowner to agree to sell, but the lender to as well. If the lender is unwilling to sell for a reasonable amount, you could be spinning your wheels for months without any real progress. To get to this point, you need to have an accepted offer – and that starts with the homeowner. A short sale candidate does not necessarily have to be in foreclosure, but they are typically at least a few months down on the mortgage. Subsequently, the first way to find a deal is by looking at lists of homeowners who are 60-90 days late on their mortgage. If you can get a homeowner before they are in foreclosure, the lender may just accept the deal so they don’t have to deal with additional expenses. It is important that any list you buy is current because there is a big difference between being three months down and having the foreclosure started in the next month. You can also go to a town hall and see if there are any new lis pendis filed against the property, as well as if there are any foreclosures in process. Getting leads to work with is the first step in finding short sale deals. However, without creative strategies and the willingness to follow up, you won’t have much opportunity. Working the leads is the next step in the process. This means meeting the homeowner at the property and finding out more about their situation. If the homeowner has been in the house for years, there will be a natural hesitation to move and to fight the process. Your job is to give them all their options and let them know what the next steps will be. Their situation usually becomes reality when a foreclosure date is set, or if a notice is sent to their house. It is important to stay in contact without being overbearing and annoying. You need to convey that if they owe more than the home is worth they will not receive any compensation from the sale. That is, unless you are willing to give it to them. This means agreeing to a price that is low enough where you can still make money, but high enough that the bank will sell it to you. If the seller can receive some money to help find another place to live or with their moving expenses, they will be much more motivated to work with you and keep strict dates. Yes, you are giving up something you don’t necessarily have to, but for a relatively small amount you increase your chances of getting the deal. The final piece in finding good short sale deals is getting them accepted by the lender. This means getting them to accept your price and see the property your way. To do this, you need to include pictures, cost of repair estimates and anything else you can add that will decrease the value. If the property has been on the market for months without any action, this has to be noted with your offer. If the house needs work and can’t be financed in its current condition, it is a reason they should consider your cash offer. 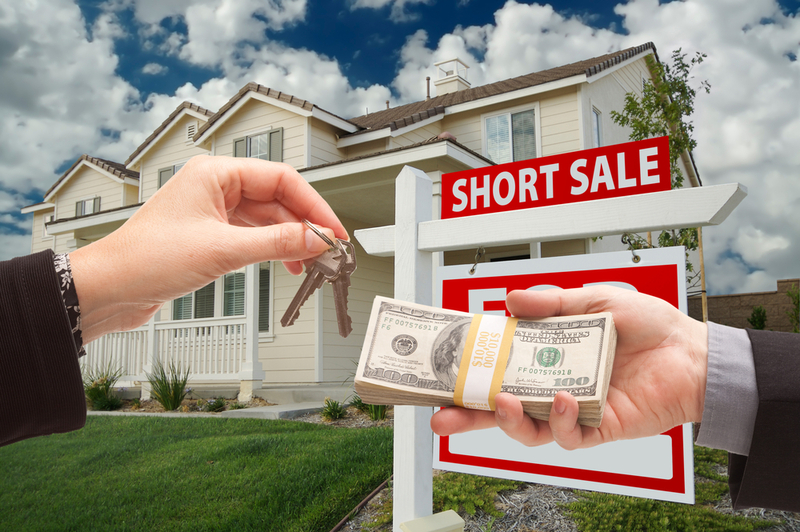 This should be done with every short sale deal – although it may not work every time. Short sales are a numbers game, and if you can get one or two out of ten offers accepted at your price you can make a profit. The more negative items you can show, without being too far over the top, the better chance that they will see it your way. While home prices are on the rise and short sale inventory is down, this is still a great time to find deals. 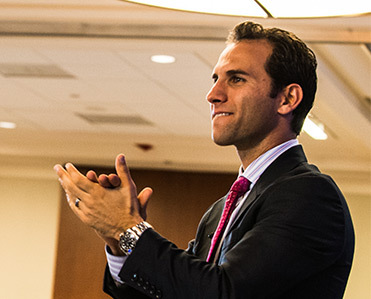 Many investors have left this market because of the difficulty to find and close deals. If you know how to work these leads you can still close deals and make a profit. You just need to be organized with the seller and lender and stay on top of every lead. There is a lot of work that goes into this process, but the reward is worth it if you can find the right deal.